Herewego , accessible places worldwide. 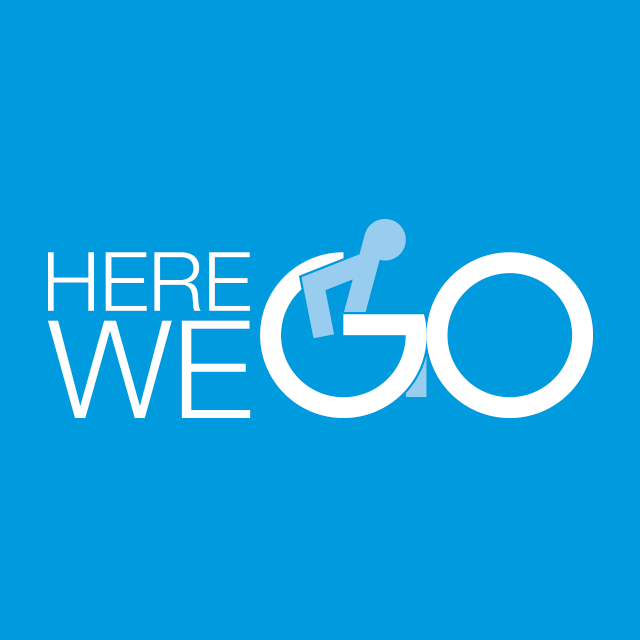 Herewego is a portuguese smartphone app for Accessible Tourism that informs tourists with disabilities or conditined mobility of the sites accessibilities, as well as allowing to book a host that will show the tourist destination place a more friendly and familiar way . The idea that led to the creation of this application came after Luisa Aguiar , having worked as a producer and tour manager of the company inclusive dance ” Dancing with a Difference ” found that there was very little information relating to accommodation, transport and entertainment for people fisical impairments. However , in 2012 , Luísa was unemployed but realizing that time was that Accessible Tourism in the area she wanted to work . Through a mutual friend met Filipe Freitas , graphic designer ,they joined ideas, so this project was born . In 2013 won the StartWEB , and were in 2 nd place in Pantou.org prize. Who can be a host ? Anyone who has knowledge of their city and its accessibility and knowledge to carry out a visit with a person with disabilities , can become a host. May be a therapist , health professional , social worker , tourism professional, people with or without disabilities , or even a company with specialized services for disabled tourists . ‹ PreviousHerewego, lugares acessíveis em todo o Mundo.